We have connected a gateway to the public network in order to provide and insight to both REST- and Simple-API without having to own a gateway. Feel free to send commands to both APIs, test the built-in functions or just explore the possibilities. The gateway is designed in such a way that there is no limit in the number of parallel RESTful or Simple API connections. To test the Simple API please follow the instructions. 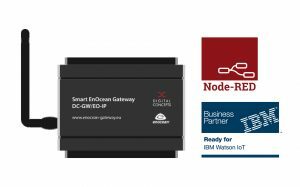 The Smart Home Gateway is currently available here! 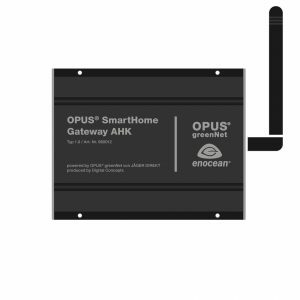 The Opus® SmartHome Gateway is available in the online store of Jäger Direkt. This annual event brings together experts from the world of Internet of Things, connected devices, smart home and smart car. Important topics such as standards, regulation, security and privacy are discussed.